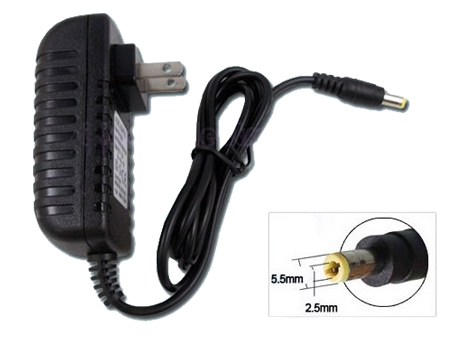 Warranty:We promise that the LTM1555 laptop AC Adapter sold in our website are 100% brand new . 1.100% new high quality SAMSUNG SAD04914F-UV LTN1565 BN44-00129C Monitor. 3.30-Day Money Back,1 Year Extended Warranty for LTM1555 Replacement laptop AC Adapter. 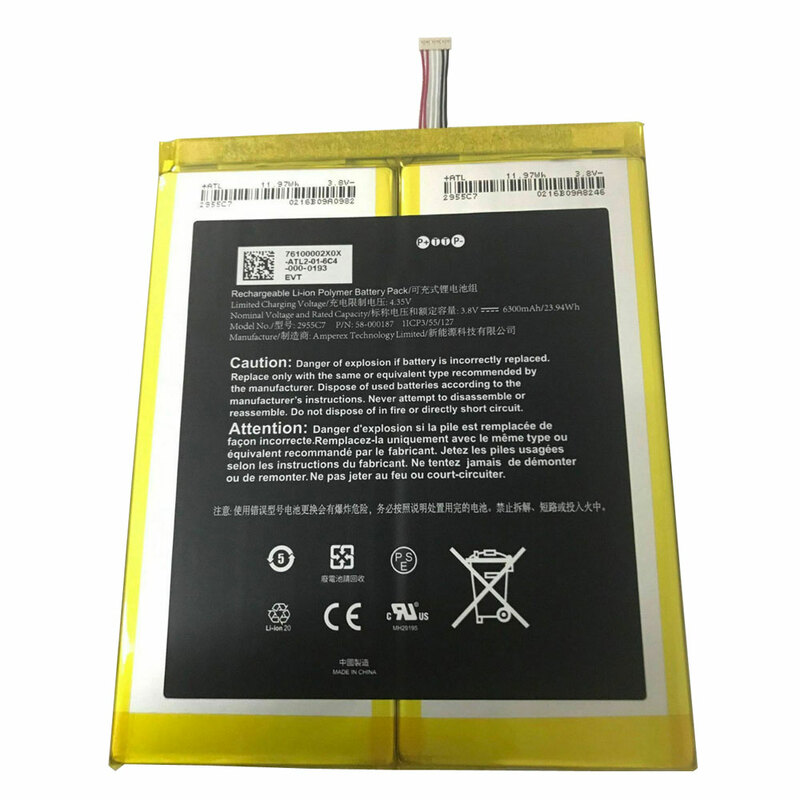 More onebattery.co.uk Search Results for "LTM1555"